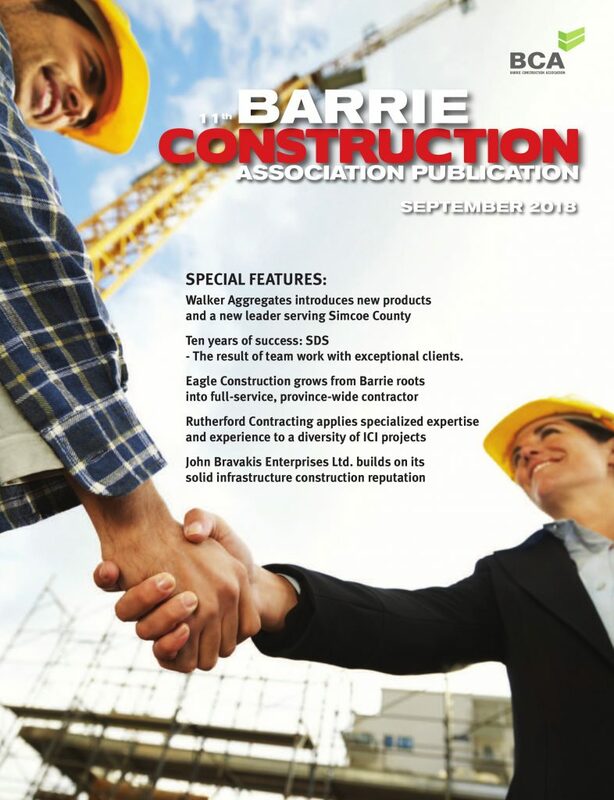 Bruce Bolduc, president of the Simcoe County Home Builders Association (SCHBA, formerly the Barrie Home Builders Association), brings to the table a unique mix of experience and expertise, as well as links to provincial and national residential construction associations. Bolduc is often invited in as a guest speaker, taking part in panels or giving his own speeches, where he discusses incoming changes and their potential impact. “While we may embrace the intent of changes that are initiated, things aren’t always simply what they seem. There is a fear, for instance, that Bill 119 (requiring expanded WSIB coverage) will drive people to an underground economy,” he explains. 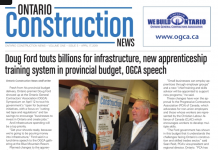 “Other things, like the College of Trades and Bill 160 (expanding health and safety training programs) have further implications. We address these changes head on,” he adds. Bolduc says the SCHBA takes great pride in supporting the community through events like its annual ice fishing tournament. Since 2004, the association has raised more than $800,000 for community projects, helping build a more accessible home for a man who’d been seriously injured in a fall, and building and selling two homes. He hopes to see the SCHBA take on a greater role in the community and a greater level of participation with local government. This year, for the first time, the group will host a classic car show to raise money for charity. 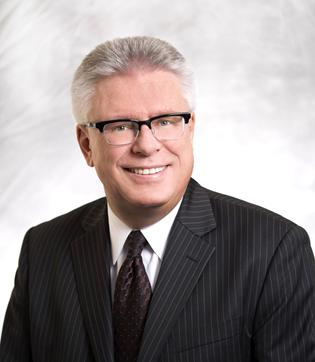 “There is a lot going on in our area including moving into annexed lands in Innisfil, Ontario,” he said. “We look forward to working with all of the parties involved to make this a smooth transition.” He adds that the success of recent years is due to a combination of a stronger voice and a greater willingness on the part of politicians to listen. 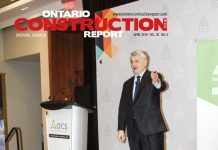 The launch of a new website gives consumers a simple and easy tool to connect with local industry professionals, offering even better connections between home buyers and qualified builders, he adds. “In the marketplace, we see consumers are looking for professionals and our association offers that,” Bolduc says. Bolduc is also excited about the relocation of the association’s office to a more modern, brighter facility in the south end of Barrie at 41 King St.
For more information, visit simcoehomebuilders.com.